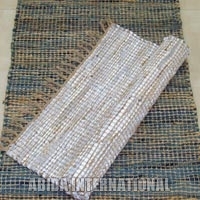 We offer world class Jute Rugs that are available in wide range to meet specific and general requirements of our valued customers. 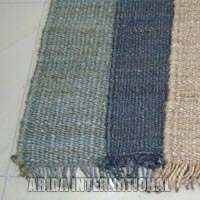 Being completely natural product, our Jute Rugs can be used at different places like house entrance, office receptions, bathroom doors etc. 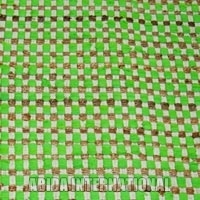 Available in designer textures and multitude of colors, the Jute Rugs offered by us have emerged as ideal option for decorative purposes. 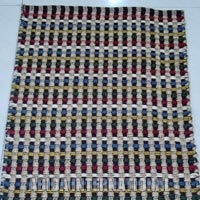 We specialize in extra ordinary Jute Rug which is made from 100 % natural jute and has no presence of any synthetic materials. 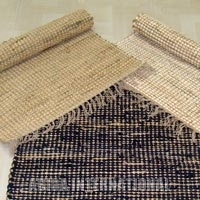 Available in different design patterns, our Jute Rug has carved niche for itself in the market.